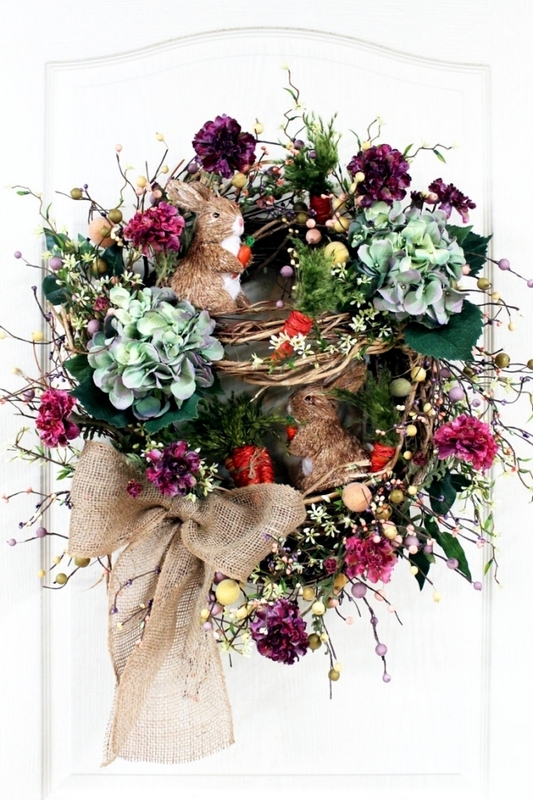 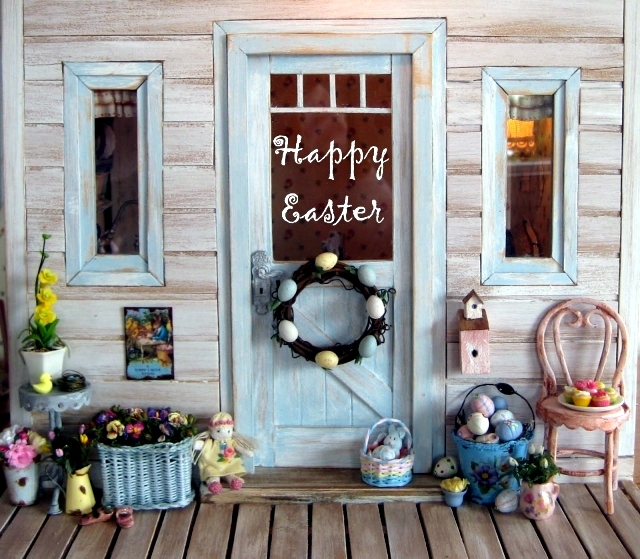 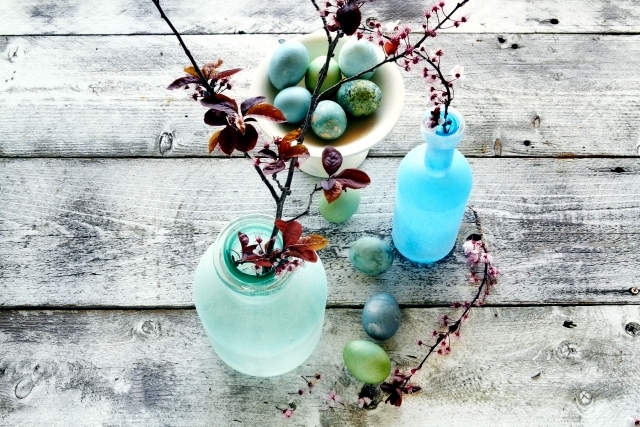 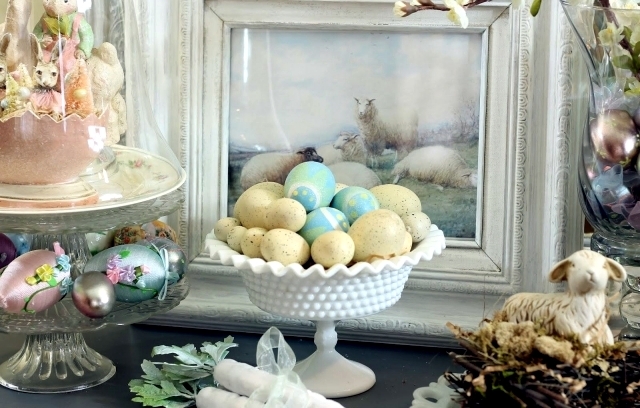 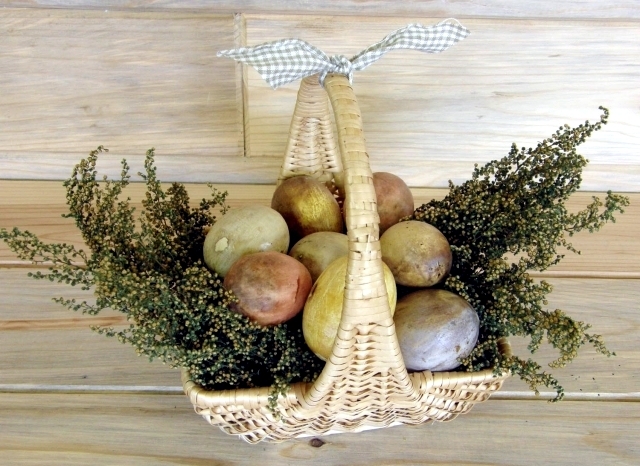 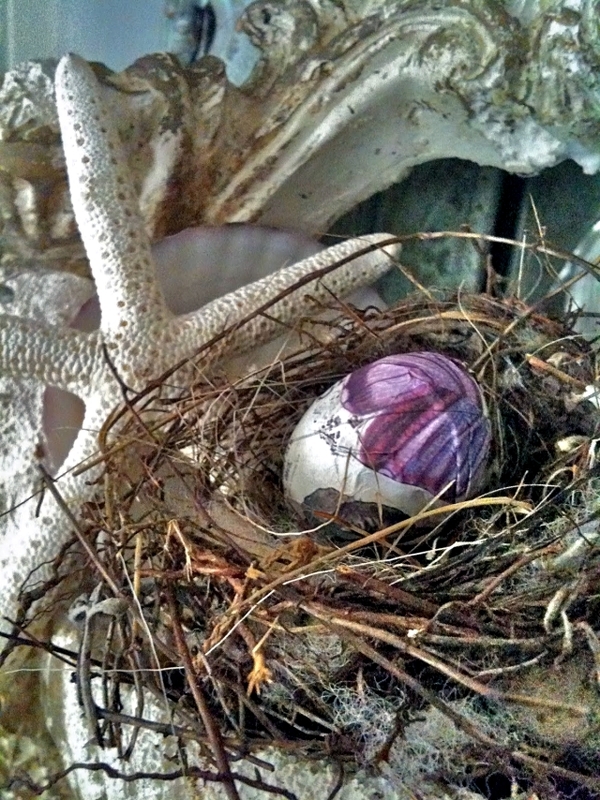 Home > Interior Design > 21 beautiful Easter decorating ideas and country style Shabby Chic. 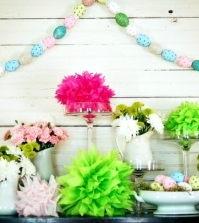 At Easter everything should be colorful and bright. 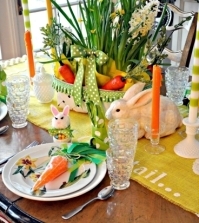 Shades of green, orange and radiant yellow will create a good mood. 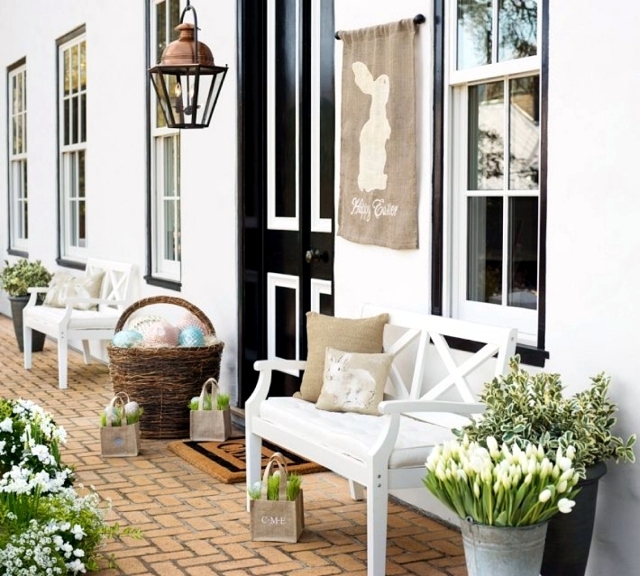 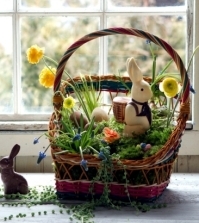 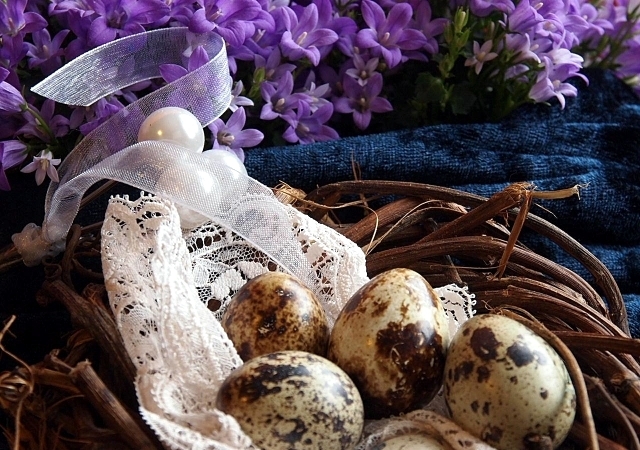 However, if you want something a little different when you celebrate Easter this year, then check out these beautiful ideas for decorating at Easter in style and how to add some Shabby Chic countryside glamour to your home. 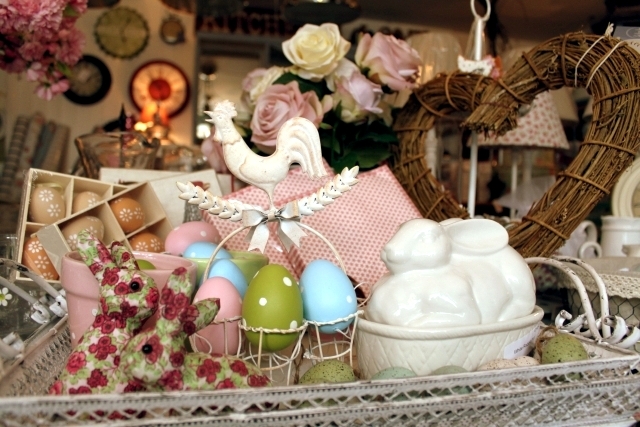 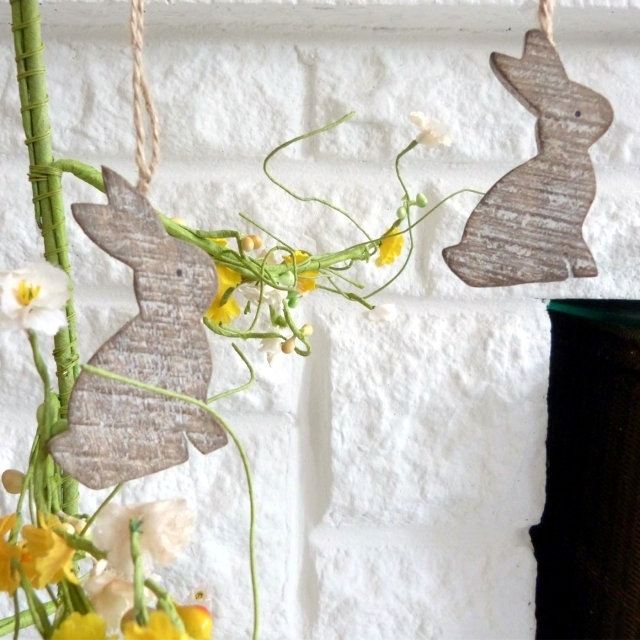 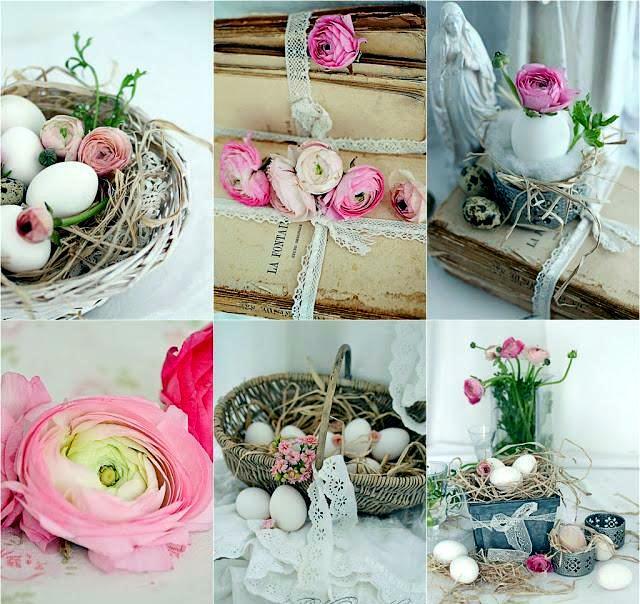 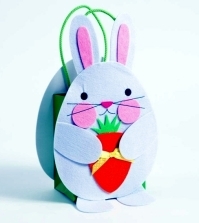 Easter decoration ideas - shabby chic style - romantic. 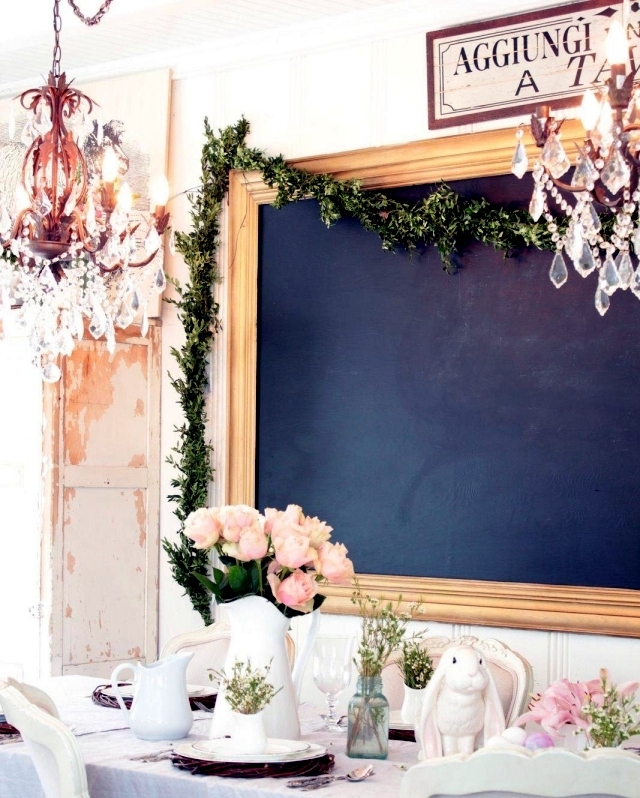 Both the "Shabby Chic" and "Romantic" styles have a lot in common. 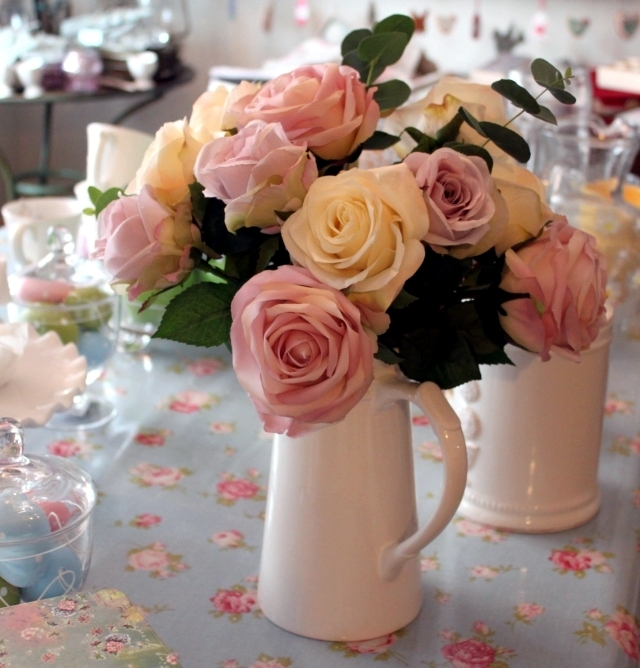 They are both sweet and romantic. 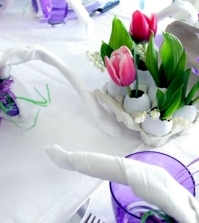 The Shabby Chic style is formed from pastel colors like blue, purple and pink. 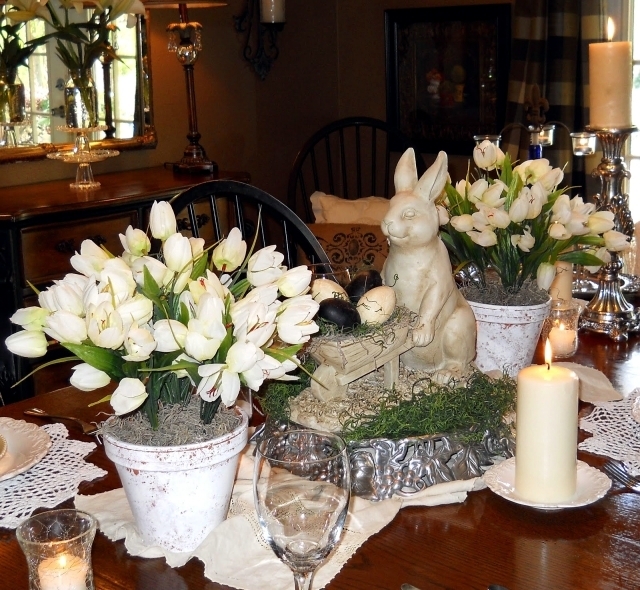 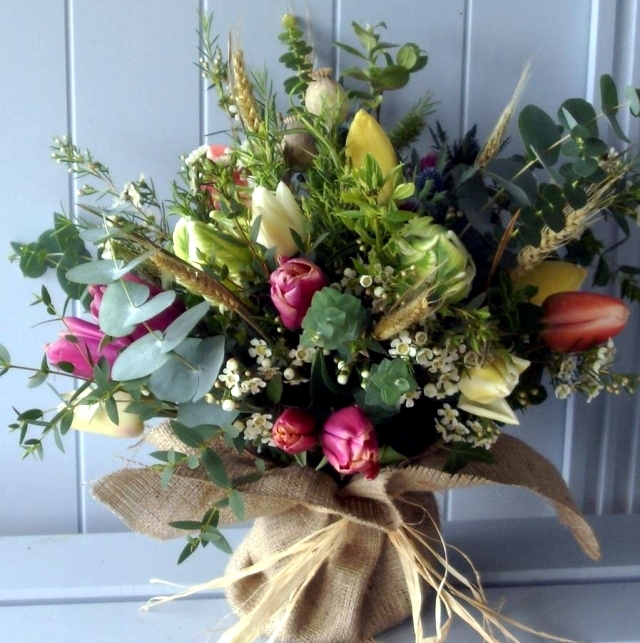 In flower arrangements the plants used are generally peonies, cherry blossom and delicate flowers in peach tones. 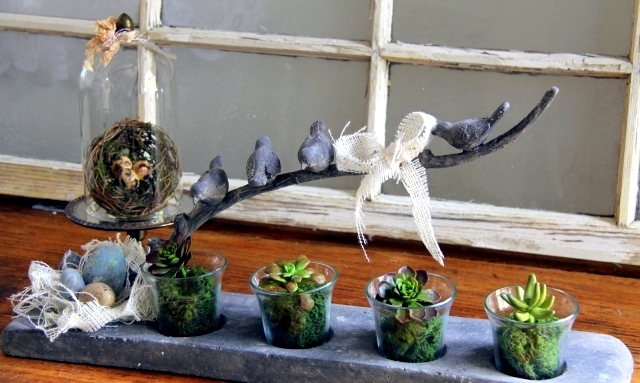 The countryside is represented with things that remind us of the forest or the meadow and you can do this by using elements such as rocks, moss and vines. 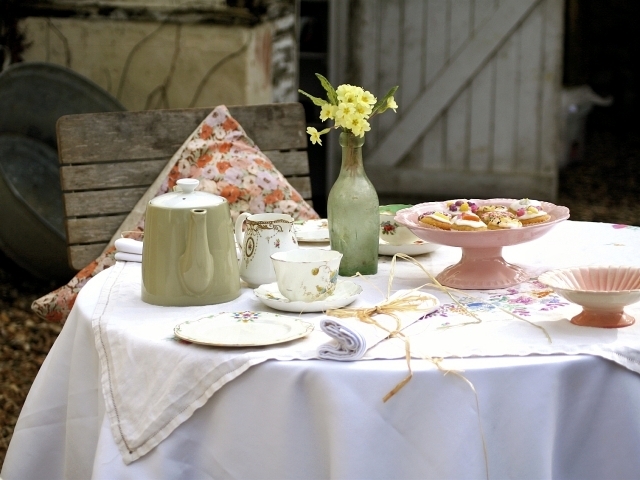 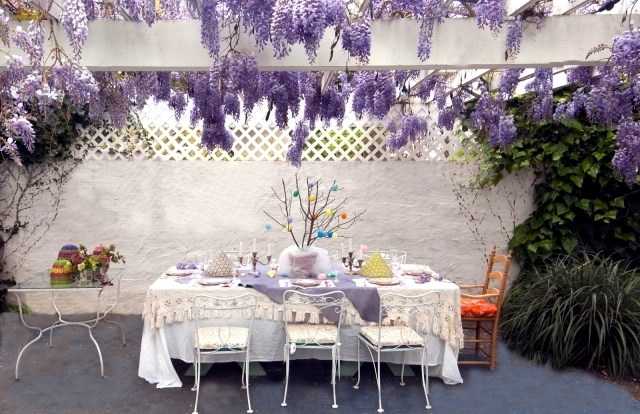 For the shabby element you can use a lace table cloth or some taffeta. 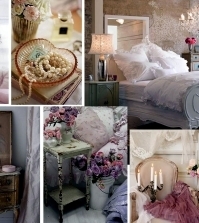 If you look at the inspirations below, you will definitely notice the small details. 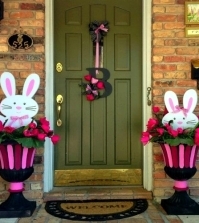 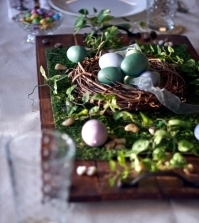 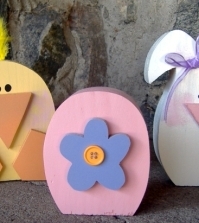 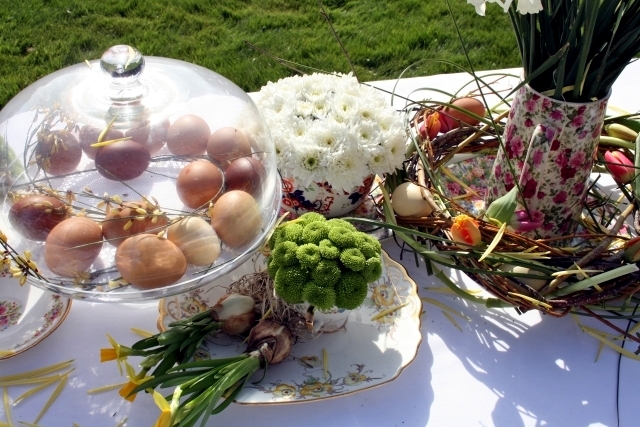 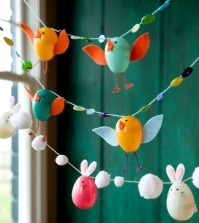 Easter decoration ideas for outdoor. 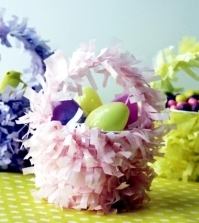 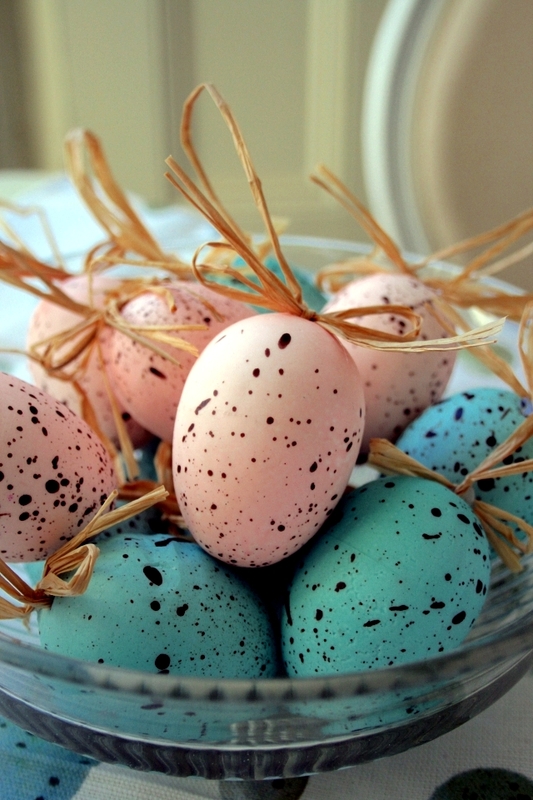 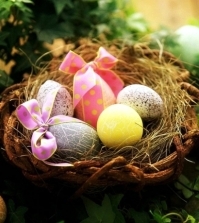 Speckled Easter eggs in pastel colors. 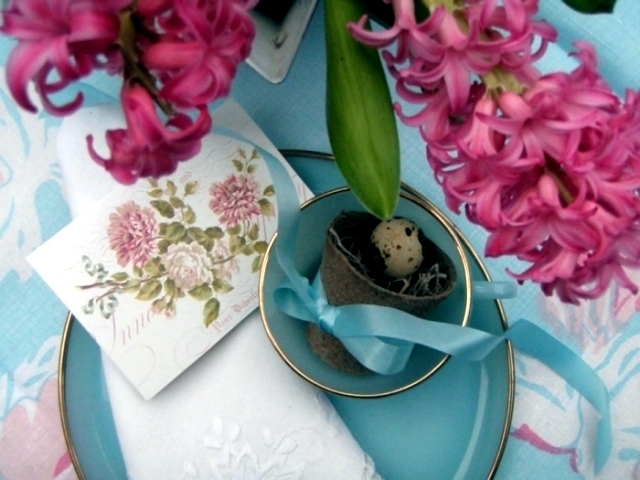 Pink Hyacinths and clear blue crockery.